To navigate using your keyboard: [TAB] to jump past the slider, [ARROW KEYS] to move left and right, [ENTER] to follow a link. The permanent exhibition of New Zealand's founding constitutional documents is free to the public at the National Library on Molesworth and Aitken Streets in Wellington. 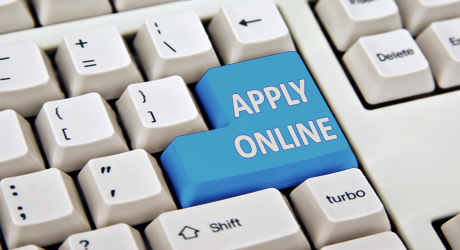 Most people can apply for their New Zealand passport online in just a few minutes. 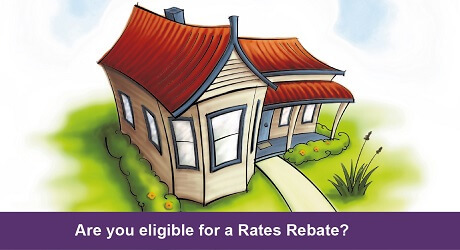 Are you eligible for a Rates Rebate? Opening hours – Monday to Friday, 9am to 4pm (excluding public holidays). Limited parking is available onsite - Our parking spaces are labelled, “DIA”. There are public parking options nearby. Phone numbers are the same. There are no current emergencies.